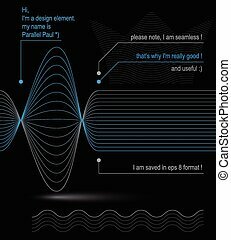 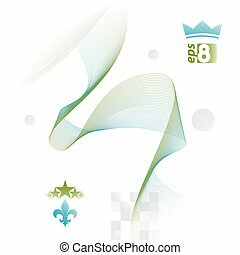 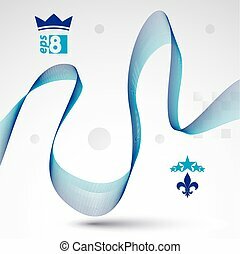 3d futuristic flowing lines, lace dynamic background, abstract design seamless backdrop. 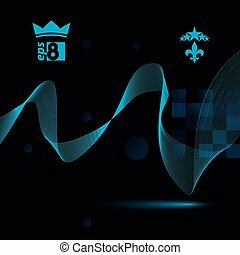 creative web elements, luxury king crown isolated on dark. 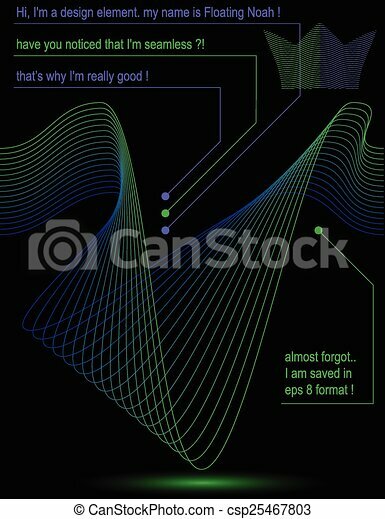 3d futuristic flowing lines, lace dynamic background, abstract design seamless backdrop. 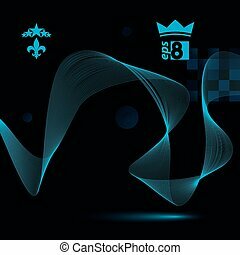 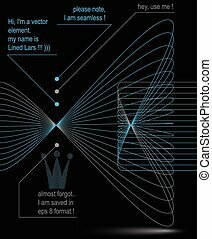 Creative web elements – luxury king crown isolated on dark. 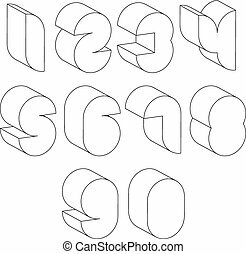 3d futuristic font with lines textures, simple shaped letters alphabet made with round shapes, great font for design, advertising, web and headlines. 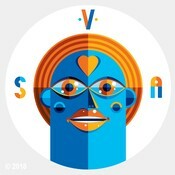 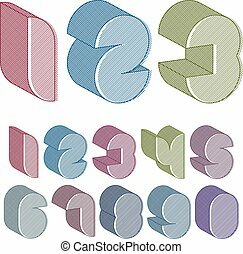 3d futuristic numbers set with lines textures, colorful numerals for advertising and web design. 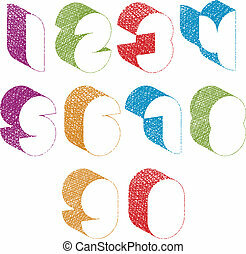 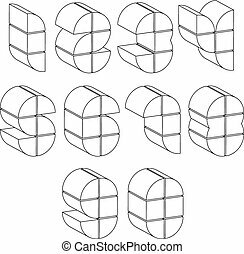 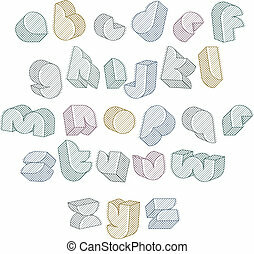 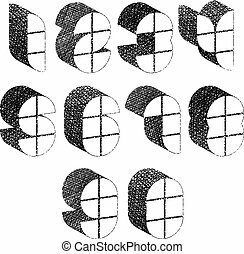 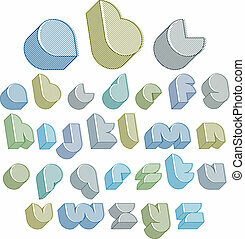 Futuristic shapes 3d numbers set with hand drawn lines texture. 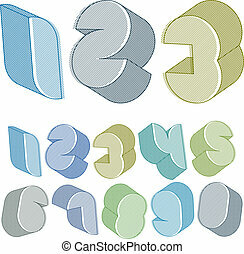 3d black and white futuristic numbers made with lines, stylish simple shaped numerals for design.